Planning And Zoning Commission was established and created to perform all duties, functions and responsibilities required, necessitated or otherwise convenient to be performed by a plan commission under division 12 section 11 of the Illinois Municipal Code and a zoning board of appeals under division 13 section 11 of the Illinois Municipal Code. The Planning and Zoning Commission acts solely in an advisory capacity to the Village Board with respect to all matters except consideration of those variances regarding fences and setbacks for single-family residential structures and structures accessory to existing lots of record. The Commission meets at 7:00 p.m. on the first Wednesday of each month in the second floor Board Room at the Shorewood Village Hall, One Towne Center Boulevard. a. Comprehensive or other amendments to any village development, land use and development plans and ordinances including zoning ordinance, comprehensive plan, annexations, and other adopted land use plans of the village. b. 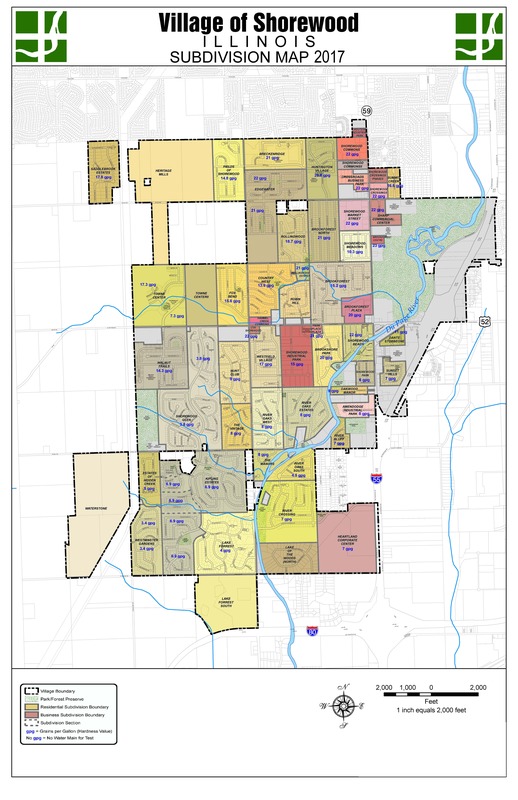 Land planning use and development for property within the corporate limits of the village and all property within one and one-half (11/2) miles of the village corporate limits. c. The development or redevelopment of any lands or lots within the village. d. The subdivision of all land within the village or within one and one-half (11/2) miles of the corporate limits. e. Landscaping and signs for projects requiring commission consideration. f. Site plan review for new buildings or structures or the remodeling or restoration within the village for projects requiring commission consideration. g. Cooperating with regional planning and zoning commissions to further local planning programs and to assure harmonious integrated planning for the area. h. Providing recommendations to the president and board of trustees with regard to all map amendments, planned unit developments, conditional use permits, variances and all other zoning issues and conduct such public hearings as may be required. i. Initiating such other programs and exercise such other duties and functions as may be from time to time granted to it under law or delegated to it by the president and board of trustees. j. Provide recommendations on variances which are requested, except that the planning and zoning commission shall have final decision making authority for those variances enumerated in subsection A1e of this section.